ECOC exhibition has been running for more than 20 years, and now has become Europe's largest optical communications exhibition and optical fiber communication technology industry. ECOC is the most complete optical communication industry chain in Europe, has assembled the domestic and foreign high-quality communication equipment supplier, the device dealer, the system integrator, the operator and the service provider and other kind of brand products. ETU-Link as a part of the optical communications industry, how can we miss the opportunity to send the quality products to our customers! Time: September 18th to 20th 2017. Sweden is a city with a strong artistic and cultural atmosphere. As the regional differences, please check the local weather in advance, prepare what you need to take with you, and avoid catching cold outside. 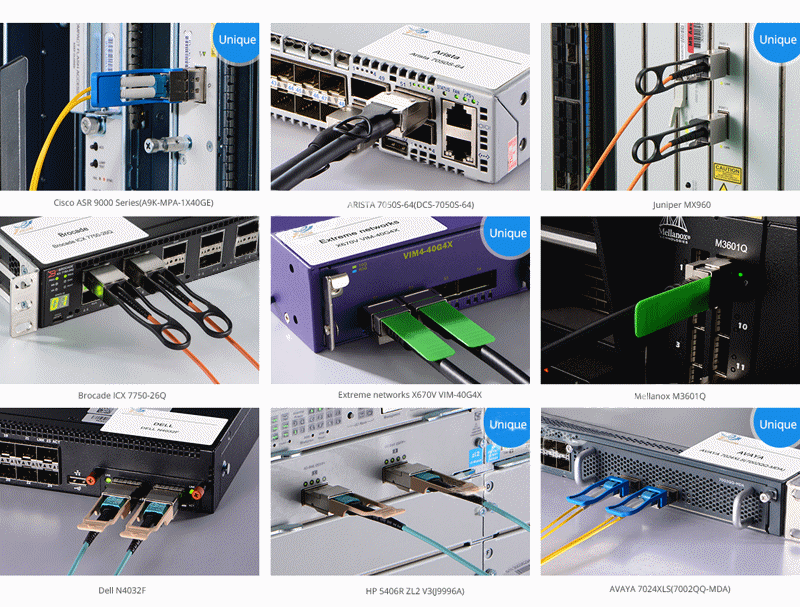 Our exhibits: Optical transceiver modules, Active Optical Cables and other products. 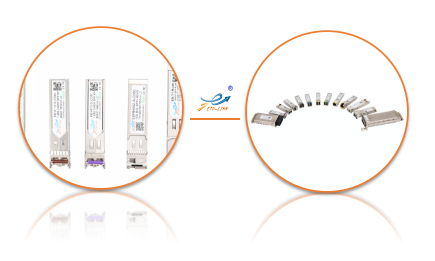 As we all know, optical modules have many kinds of package, like SFP, SFP+, XFP, QSFP+, X2, XENPAK, 1*9 etc,. If want to know more about our product, welcome to visit our website or our booth at the ECOC exhibition. We will be happy to serve you! As a professional manufacturer of optical transceiver, ETU-Link will bring you high quality products and excellent prices. Our service tenet: Our continual pursuit is win your moving! We’re looking forward to meeting you at the ECOC exhibition. Are you ready?